Are You Ready for ISO 9001:2015 Training Course? Training the project manager and the team leaders: Training the project manager on ISO 9001 and its implementation, results in increasing the effectiveness and efficiency of the system and the implementation process. 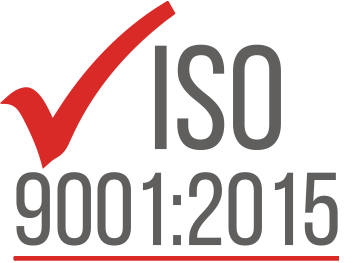 What exactly is ISO 9001 and why does your organization is adopting it? How will it impact the job of the employees and what impact do they have on quality? In what opportunities they can help? Training the teams: The members of the task team have to understand the standard in more detail for executing their job correctly. Training the internal auditors: The team of auditors should be made understood of ISO 9001 and on ISO 9001 internal auditing. Eurotech, an IRCA approved training partner (ATP), is conducting ISO 9001:2015 trainings in your city. Contact trg@eurotechworld.net for getting more information about these trainings. You can also call us at +91 9316744482 or 0172 - 4191128.